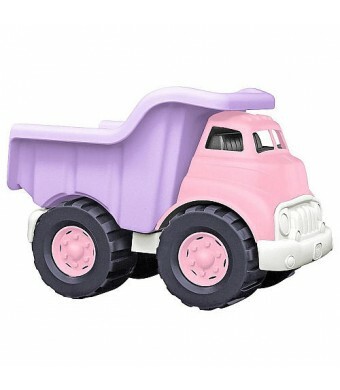 Stay pretty in pink while getting down and dirty helping to save the planet. 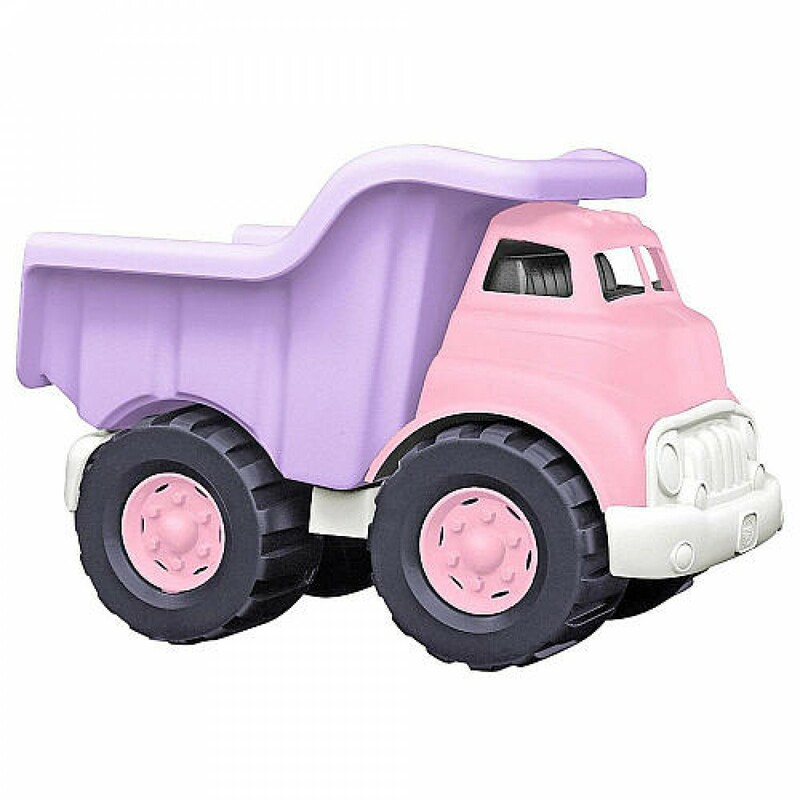 Made in the USA from 100% recycled plastic milk containers, the Green Toys Dump Truck - Pink is ready for any task, hauling sand and rocks or dolls and diamonds with ease. This durable, eco-friendly rig is both safe and stylish, with no metal axles and a workable purple dumper. No BPA, phthalates, PVC, or external coatings, but loads of Good Green Fun.